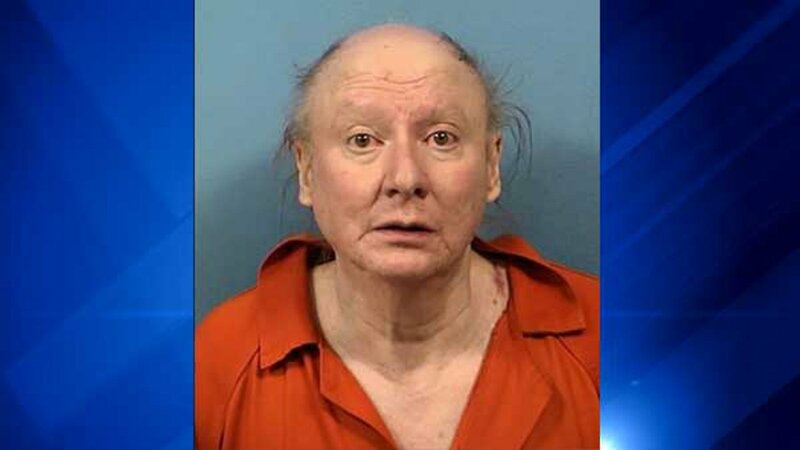 WARRENVILLE, Ill. (WLS) -- The man charged in a fatal high speed crash in west suburban Wheaton has been found dead in his home in Warrenville. Prosecutors said Brian Thunderkick, 62, was driving 135 miles per hour when he hit another car which then burst into flame. The driver, 22-year-old Erika Villagomez, was killed. She was a double major at Northern Illinois University and wanted to be an accountant. Thunderkick missed a court appearance Thursday. When police went to his home they found him and a woman dead. Police have not said what exactly caused their deaths but said there is no threat to the public.